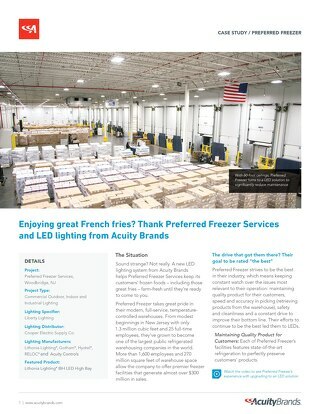 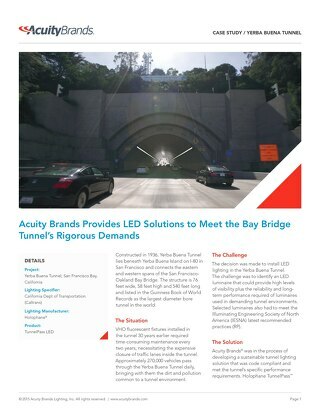 Company Overview: The Northeast Manufacturing and Distribution Center for Acuity Brands is our Pennsylvania-based, primary service provider to customers in the Northeast region. 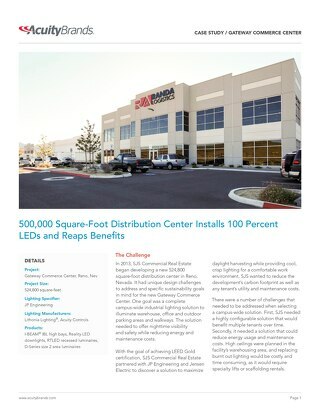 The facility is 205K square feet with 40-foot ceilings. 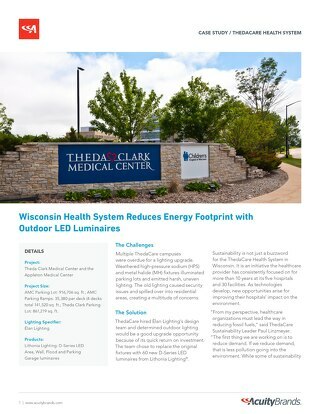 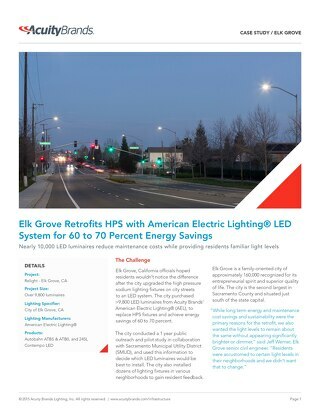 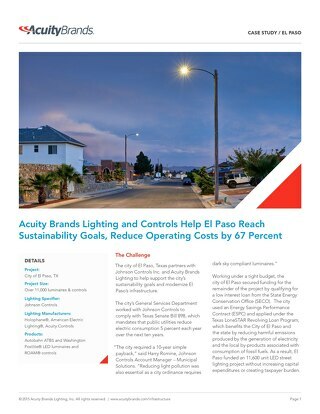 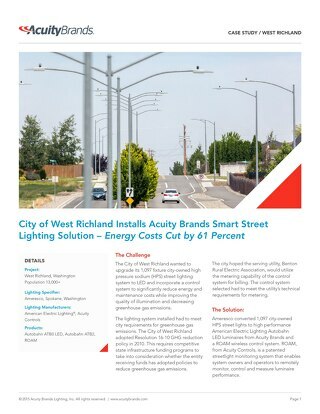 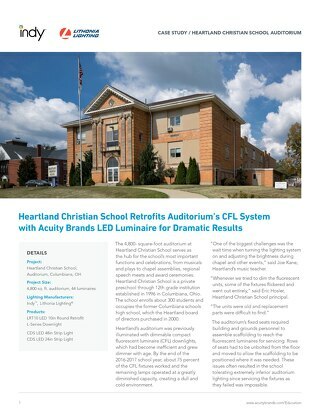 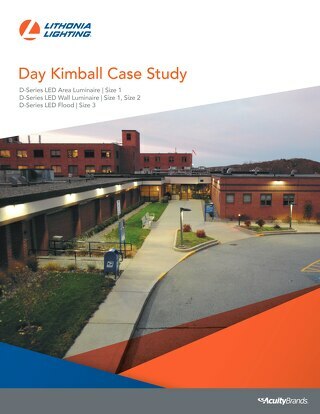 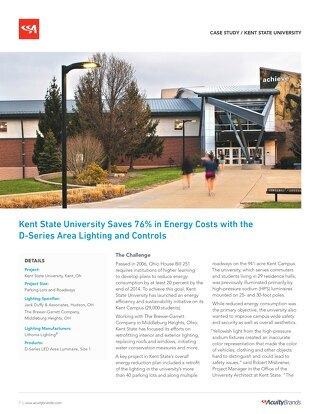 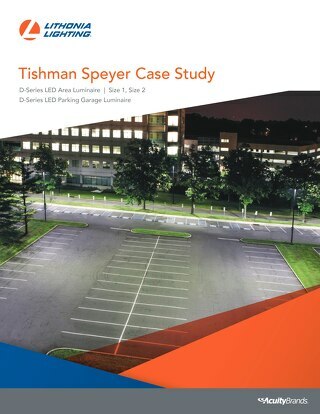 Results: Upgrading the manufacturing lighting system to LED saves the facility about $17,000 annually in energy usage and maintenance work. 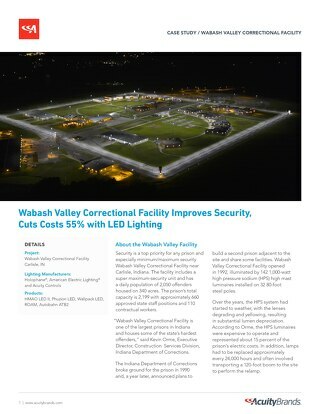 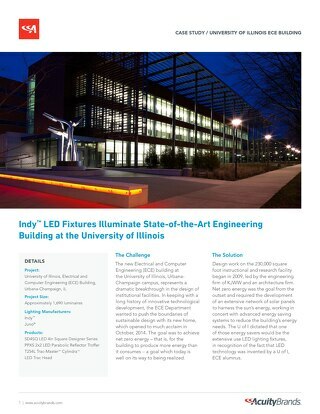 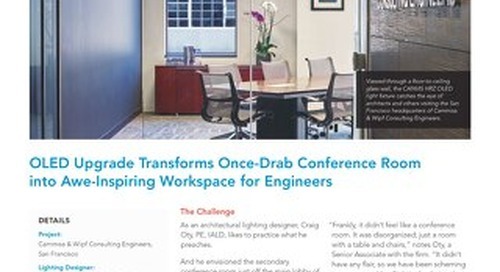 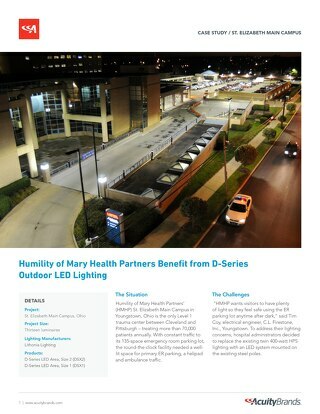 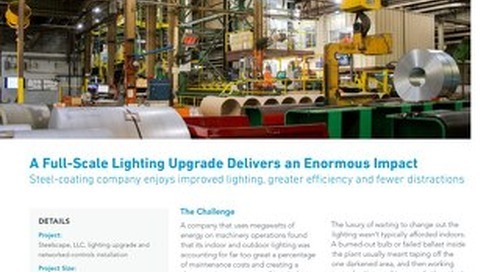 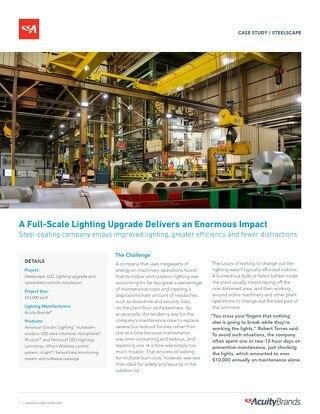 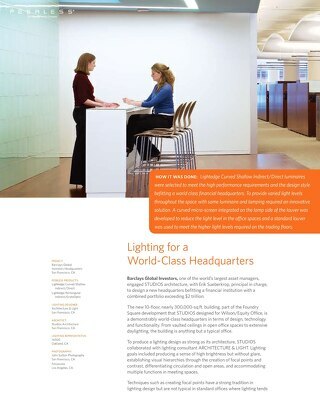 Furthermore, the improved manufacturing lighting facility incited a noticeable shift in workforce motivation.